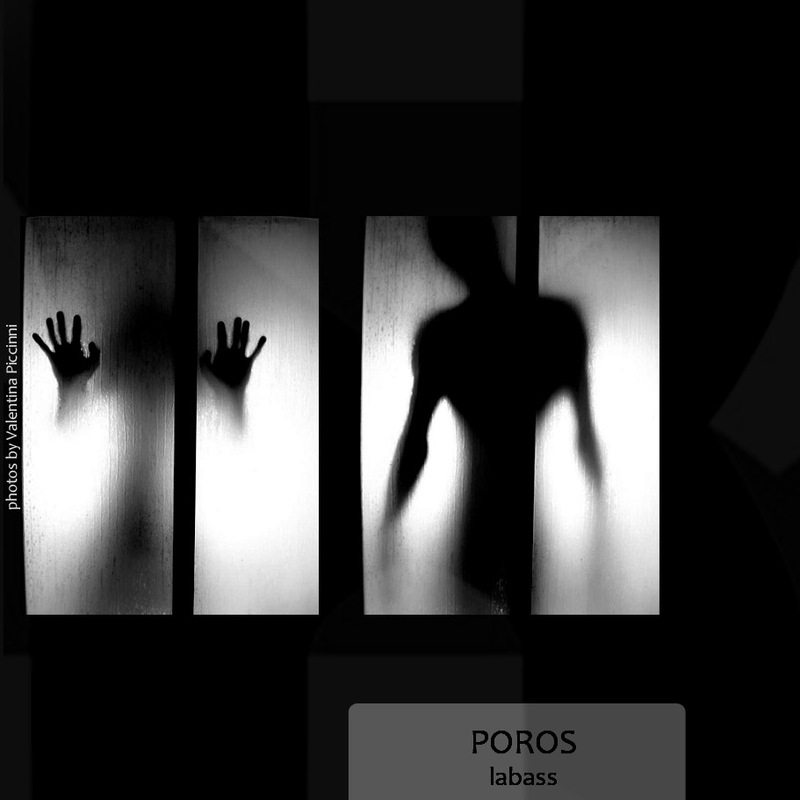 Poros is a solo project of Paulo Vicente born in Lisbon (Portugal). Playing bass since 1987. 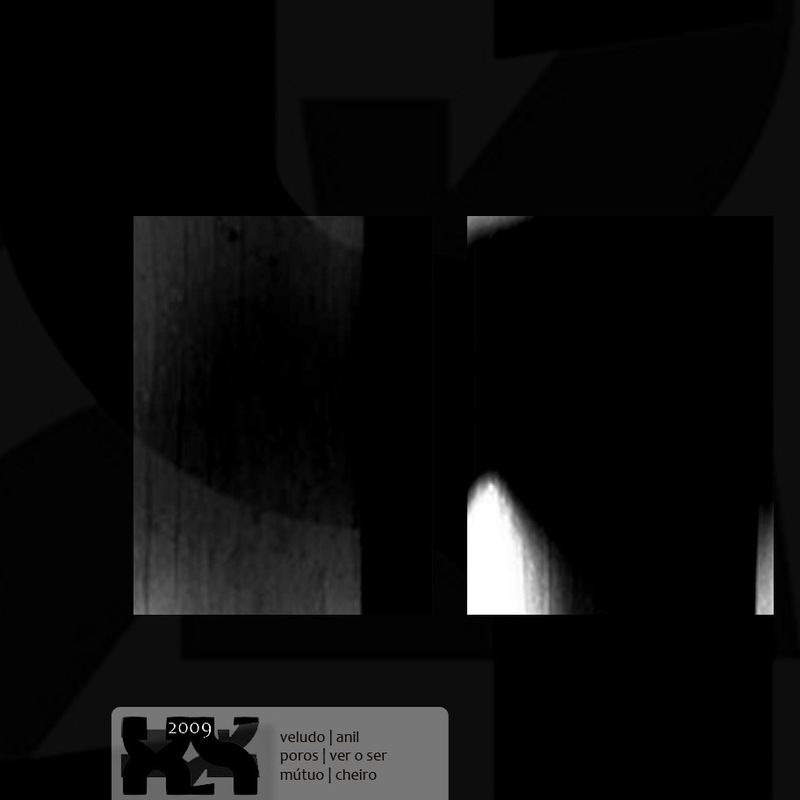 He is also the author of the current xs records [pt netlabel] release, in which ((he presents himself as a one man band show) || (solo)) some sort of symbiosis occur between rock and electronic music, ambient, trip hop and downtempo. Having such a passion for bass Poros bass leads the way to his admirable world of senses. Every note is played respectfully every chord has a smell, every beat a taste. You can sense different worlds in harmony. And all the other sounds increase this sense of perfume, of exotic nights, of longing for something. Carefully noises and sounds are placed in such a way that brings us closer and closer to desire. This is we think what Paulo wants to show the world. If the word romantic wouldn't have such a bad implication nowadays we would say that Paulo is one of the ultimate romantics of this world. And this is also what we enjoy in the music we present you, passion and reverence for this language of feelings. Hope you guys enjoy this fine release as much as we enjoyed.